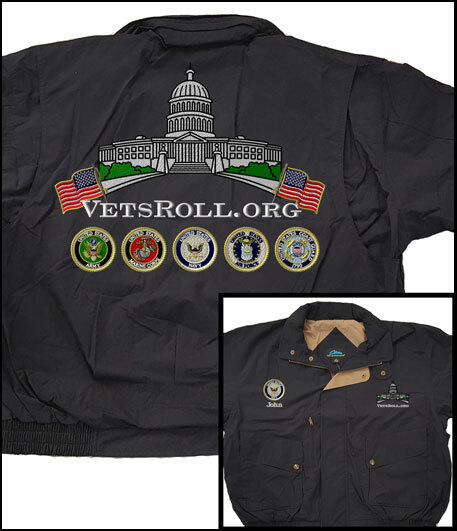 VetsRoll.org offers a variety of clothing items for sale to the public through our online store. 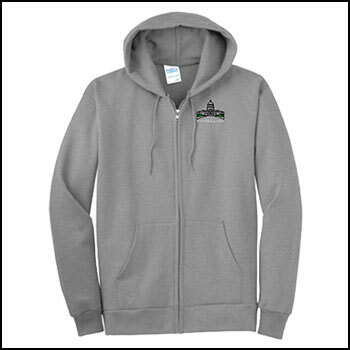 Help support VetsRoll by shopping at vetsroll.embroidthis.com. 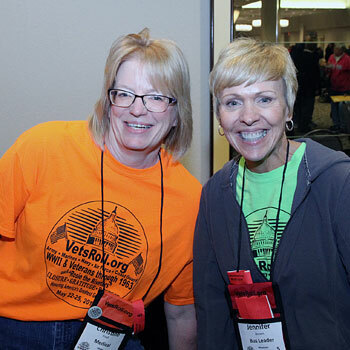 For volunteers needing to purchase T-Shirts, please visit our Volunteers T-Shirt Orders page.